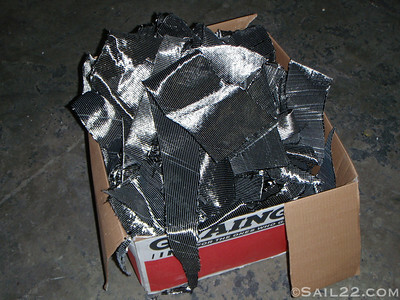 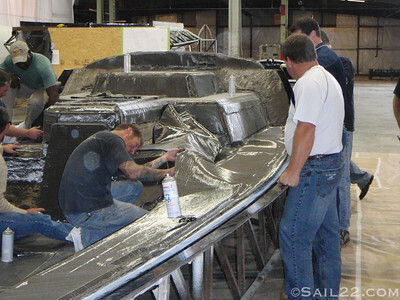 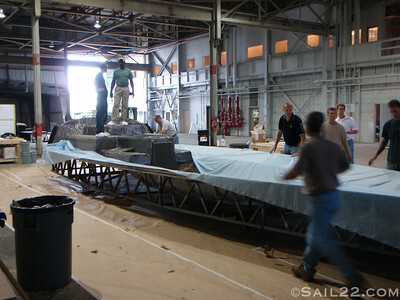 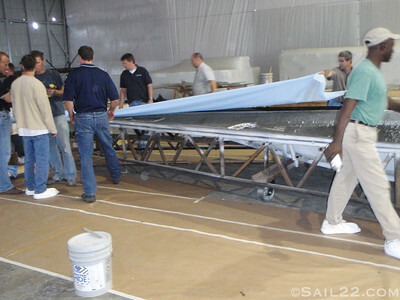 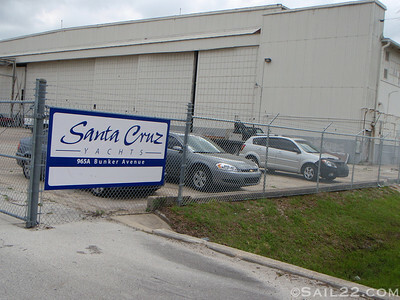 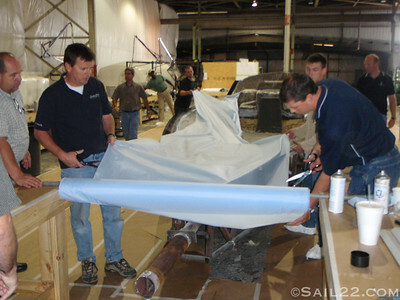 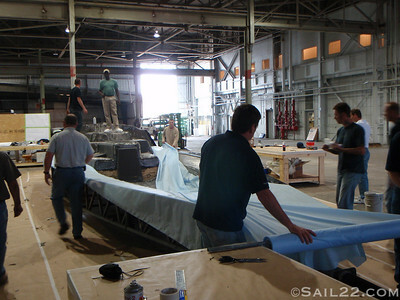 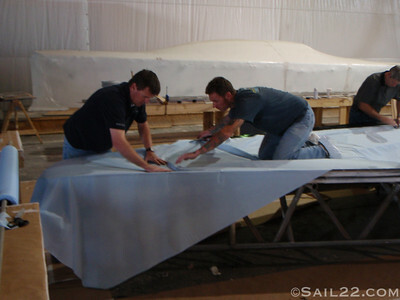 Here are some pics of the new Santa Cruz Yachts Facility in Florida. 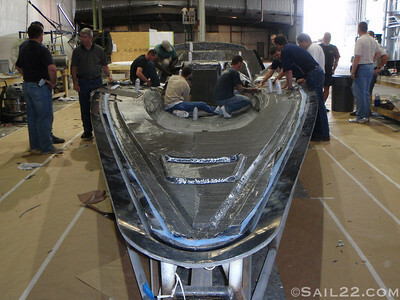 We were lucky enough to see them building the first Santa Cruz 37 just over month after they moved in. 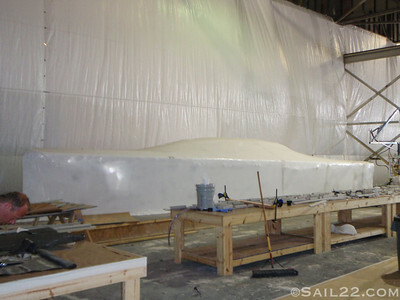 And they don't even have offices yet.